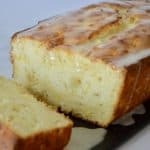 This Lemon Summer Squash Bread with a Honey Lemon Glaze is a tasty change up from traditional zucchini bread. 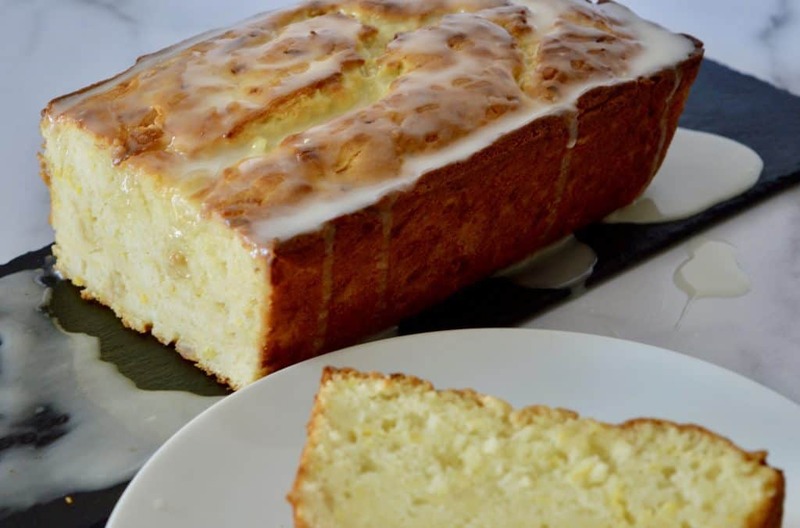 Light and lemony, it is perfect for brunches or as a delicious sweet bread served with coffee or tea. Looking for a recipe to use up leftover summer squash? 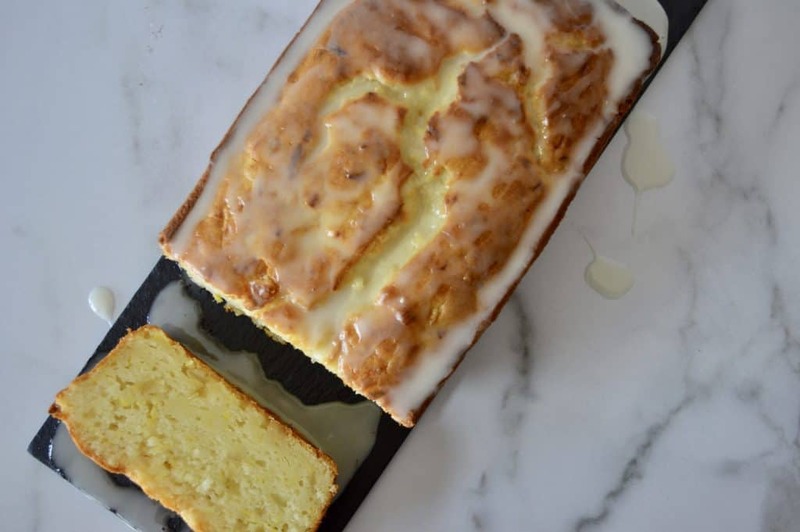 This Lemon Summer Quash Bread is the perfect option with a delicate and sweet finish. I thought up the idea for this bread after having leftover summer squash that I needed to use up. I purchased a package of zucchini and squash mixture from Costco so I could make my Stuffed Zucchini Boats. Normally I use the leftover summer squash to make a frittata or just roast with salt and parmesan cheese. But I decided to treat the squash like a zucchini (they taste nearly identical after all), and make it into a sweet bread. What I love about using summer squash in this sweet bread is how the color just brightens up the whole loaf. While the taste of the squash is fairly undetectable, the color amplifies the lemon zest and candied lemon peel in it. Also, if you’ve ever wondered what’s the difference between summer squash, zucchini, and yellow zucchini, you’re not alone! According to a Kitchn article that addresses “What’s the Difference Between Zucchini and Yellow Squash,” it’s primarily the shape of them as they all have the same mild flavor. However, the summer squash has a fatter bottom and tampered neck. 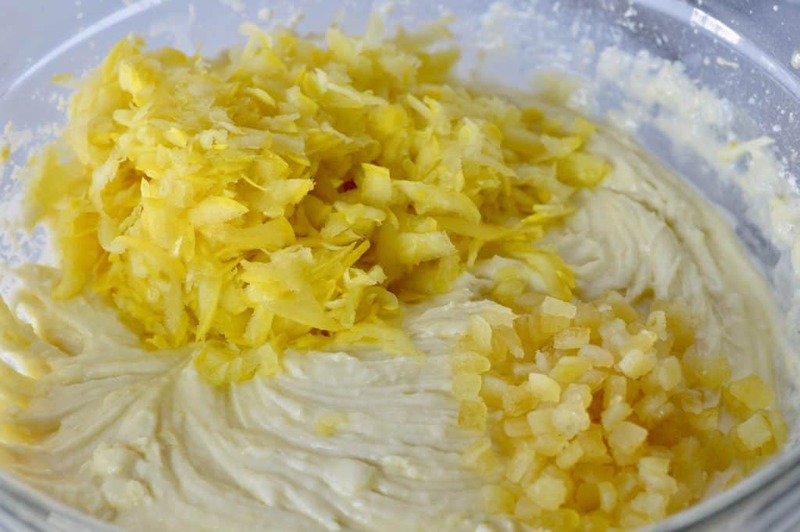 So next time you’re wondering “What to make with summer squash” be sure to give this recipe a try! Making this bread is super simple and fast to put together. The only additional equipment required is a box grater for the squash. I’ve had my box grater for years and found this similar Cuisinart Box Grater on Amazon for a great price. Start by grating your summer squash using the large holes on the box grater. The recipe calls for a cup of grated squash, and usually one summer squash is enough for this. Next, just squeeze out any excess moisture that is in the squash. You can do this by patting it dry or pressing it through a fine mesh sieve, like I did. 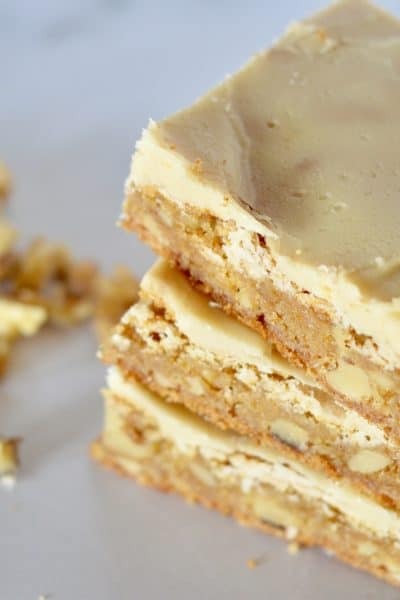 To make the batter, simply cream together the wet ingredients and stir in the dry. I love that there is no need for excess bowls here! Lastly, fold in the grated summer squash and candied lemon peel. I like to add in Paradise Diced Lemon Peel for texture and the slightly sweet bite. 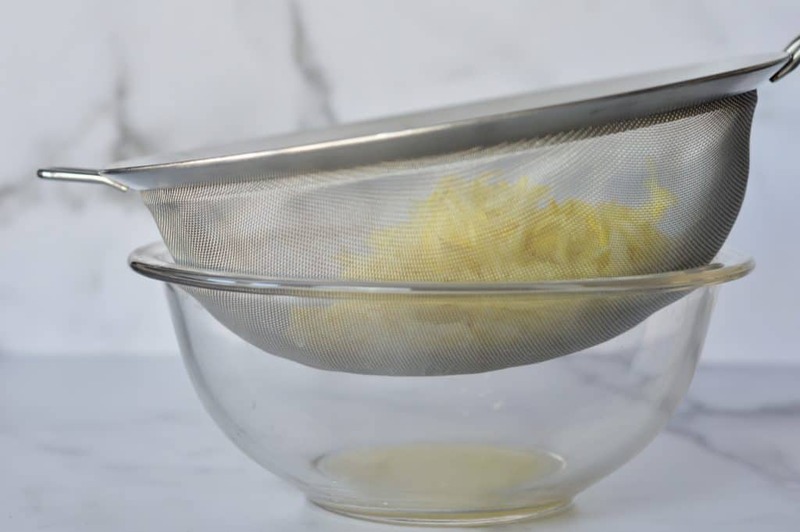 I have used this lemon peel for other recipes as well such as Lemon Ricotta Bundt Cake. 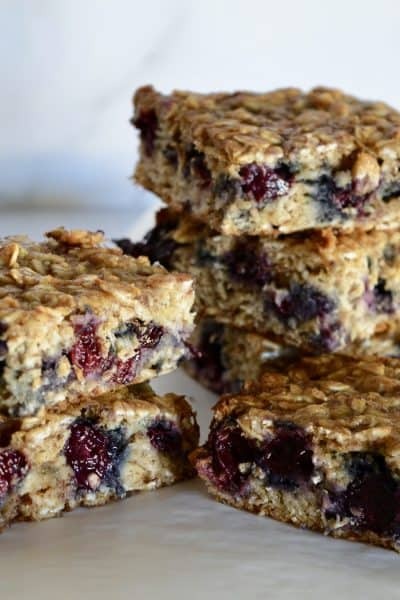 It would also be delicious folding into greek yogurt with honey for a sweet and healthy breakfast treat. Pour the batter into a greased 9 x 5 loaf pan and bake until a toothpick inserted in the bread comes out clean, about an hour. Cool completely on a wire rack before applying the glaze. 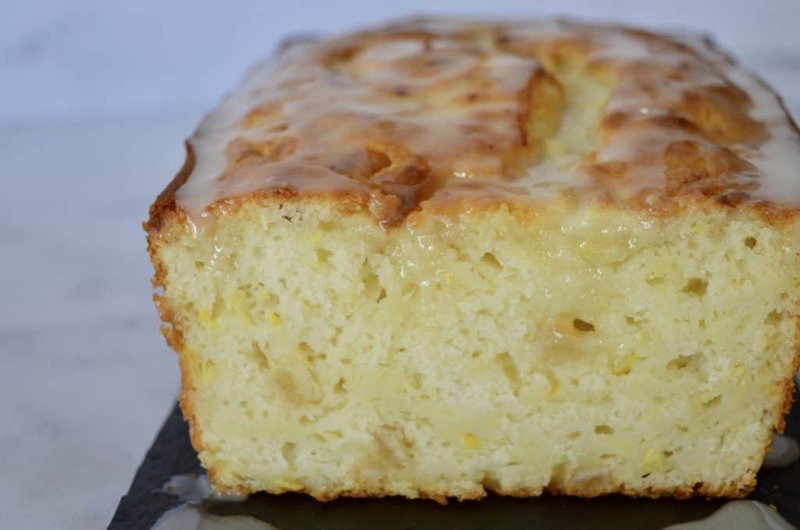 To make the lemon honey glaze, just whisk together lemon and honey and add in powdered sugar. If you want a thicker glaze, use more powdered sugar. 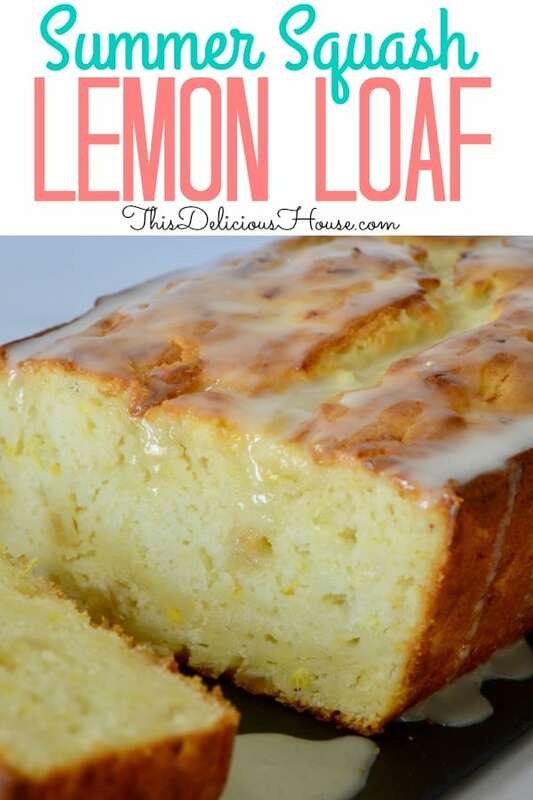 For a thinner glaze add more lemon juice or milk. Pour over the cooled bread. 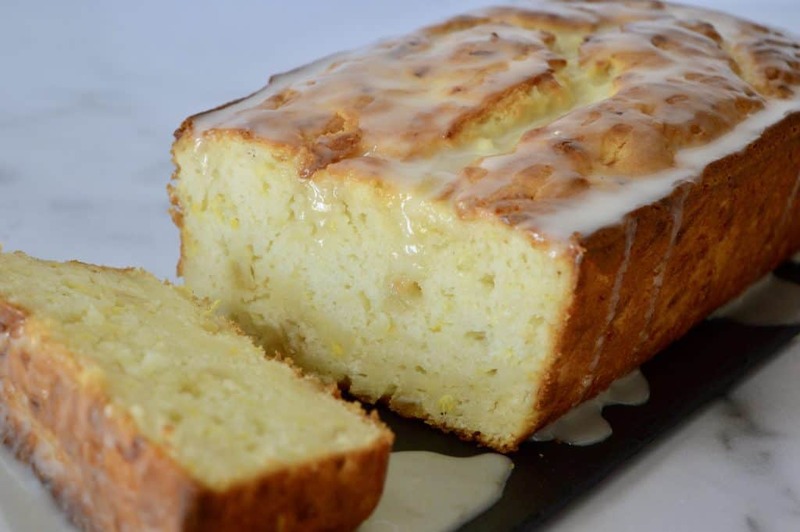 Lemon Summer Squash Bread is great to make ahead and store in the refrigerator. Moreover, it tastes amazing served cold or at room temperature. Also, this bread freezes beautifully for up to two months. 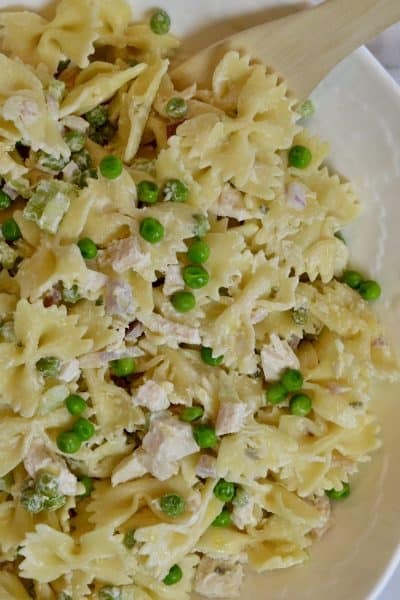 Tried this recipe? Be sure to comment below on how it went. Enjoy! 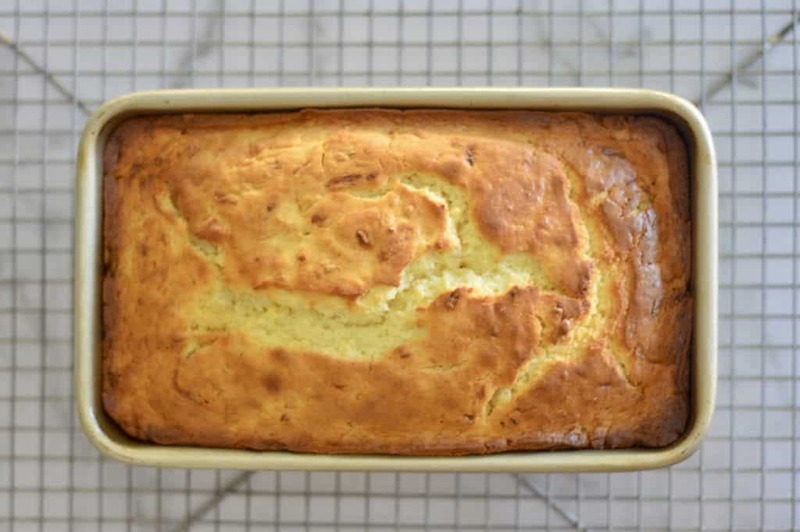 Delicious and easy way to use up Summer Squash, this bread has a similar consistency to zucchini bread with a sweet and tangy flavor. Preheat oven to 350 degrees. 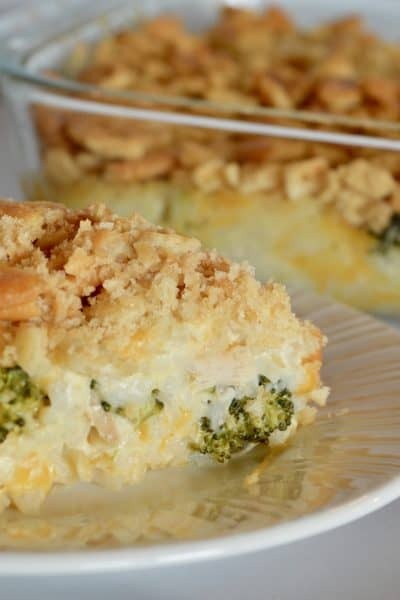 Coat a 9 x 5 loaf pan with cooking spray and set aside. 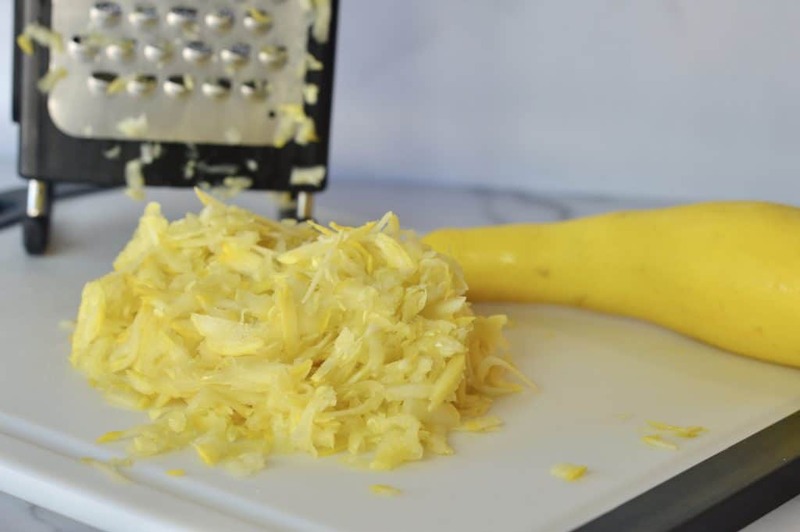 Grate the squash using the large holes of a grater and squeeze out any moisture. In a bowl, cream together the butter and sugar. 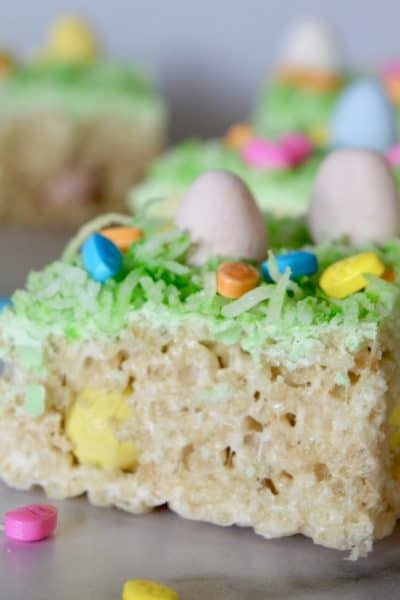 Beat in the eggs, yogurt, milk, lemon zest and juice until well combined. Stir in the flour, baking soda, and salt. Fold in the squash and candied lemon peel. 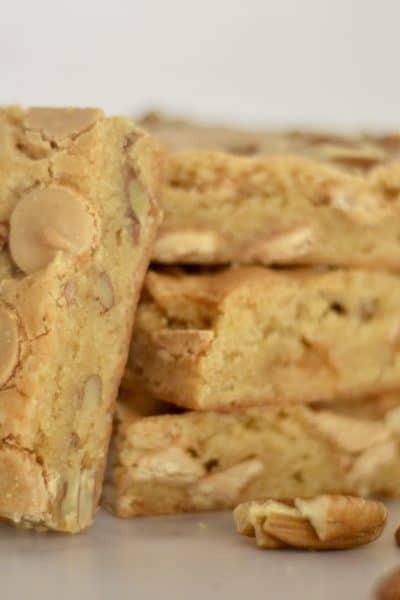 Pour into loaf pan and bake for 60 minutes, or until toothpick inserted in bread comes out clean. Cool on a wire rack. Make sure bread is completely cooled before adding glaze. To make the glaze, whisk together the honey and lemon juice. Whisk in the powdered sugar. Pour overtop of cooled bread. This is a true make ahead bread loaf! Just refrigerate entire loaf for up to a week in an airtight container. 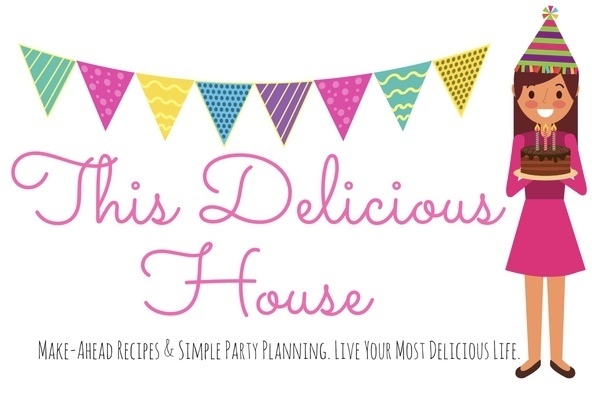 Be sure to sign up and get tasty recipes to your inbox!